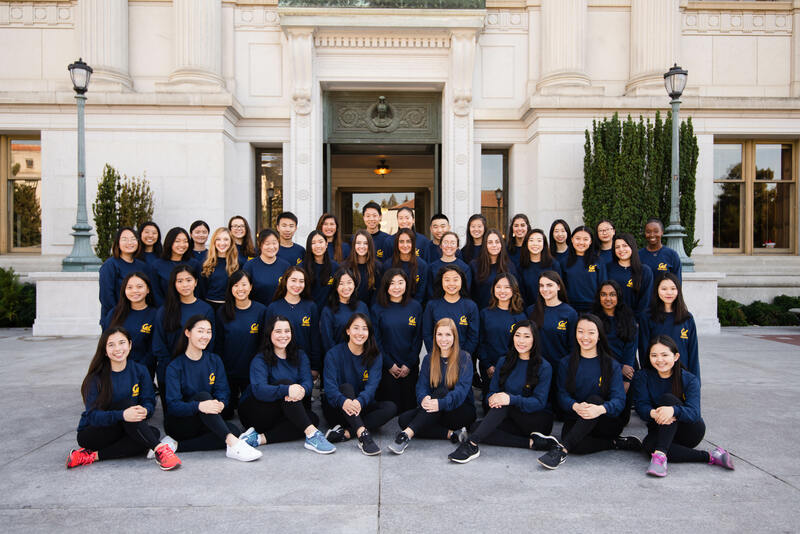 We are Cal Figure Skating, a nationally-ranked student athletics team that represents the University of California, Berkeley in the National Intercollegiate Conference. Please consider making a gift to help us remain competitive! Since being founded in 2003, we have grown in both size and impact. Our team now has over 80 members, with between 25 and 30 traveling to competitions throughout the academic year. In addition to being full time students and athletes, many members of our team are active in other clubs across campus. 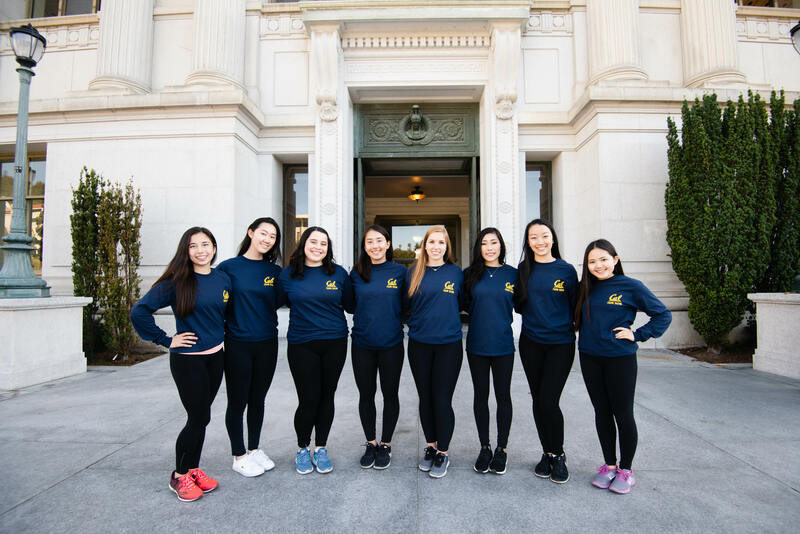 We are a diverse group of students, ranging from English to engineering to business majors, but with shared principles of competitive spirit and sportsmanship. 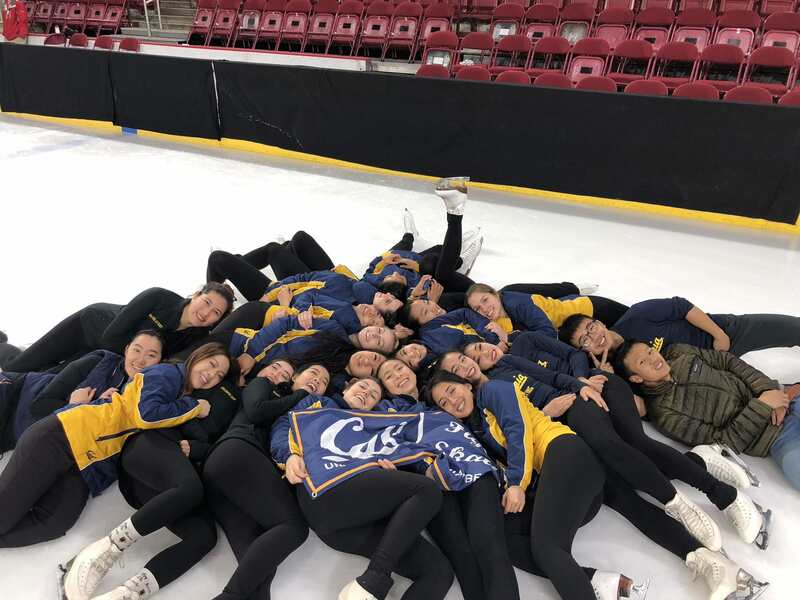 Cal Figure Skating is a 100% student-run organization with no coaches or managers. As such, we pay out-of-pocket for practice time, transportation, competition fees, and other associated costs out of love for the sport. As you can imagine, these expenses add up, and as our team continues to grow, so do our costs. We are enlisting the help of our community to allow our team to keep flourishing and competing nationwide. 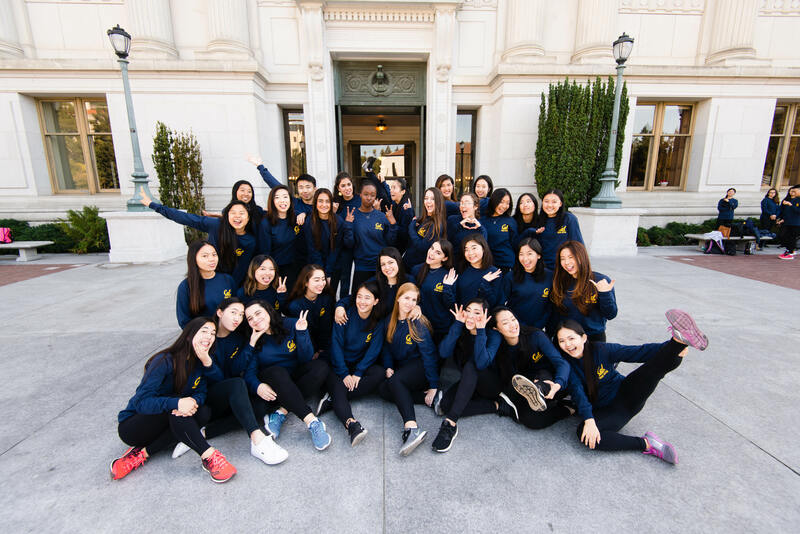 All funds raised will go toward competition fees to ensure that every student has the chance to participate as a member of Cal Figure Skating. Accounting for the cost of flights, car rentals, hotels, and registration fees required for each skater to participate in often out-of-state competitions, insufficient funding can easily be a limiting factor. Every dollar goes a long way, and we really appreciate any support you are able to give. If you are unable to support us financially at the moment, please consider sharing this campaign and spreading the word! Cal Figure Skating has qualified for the U.S. Intercollegiate Championships every year since 2011, and has placed in 2012 (Pewter), 2013 (Pewter), and 2015 (Pewter). For more information, please visit our website here, and feel free to contact us with any questions. You will receive a personalized shoutout on our Facebook page! You will receive a personalized note of gratitude! You will receive a personalized video of gratitude! You will receive a photo of our team signed by every officer! You will have the chance to join us at practice where you will receive a 30-min. skating lesson from one of our competition team members! You will receive a social media shoutout, handwritten and video thanks, team photo, and skating lesson!